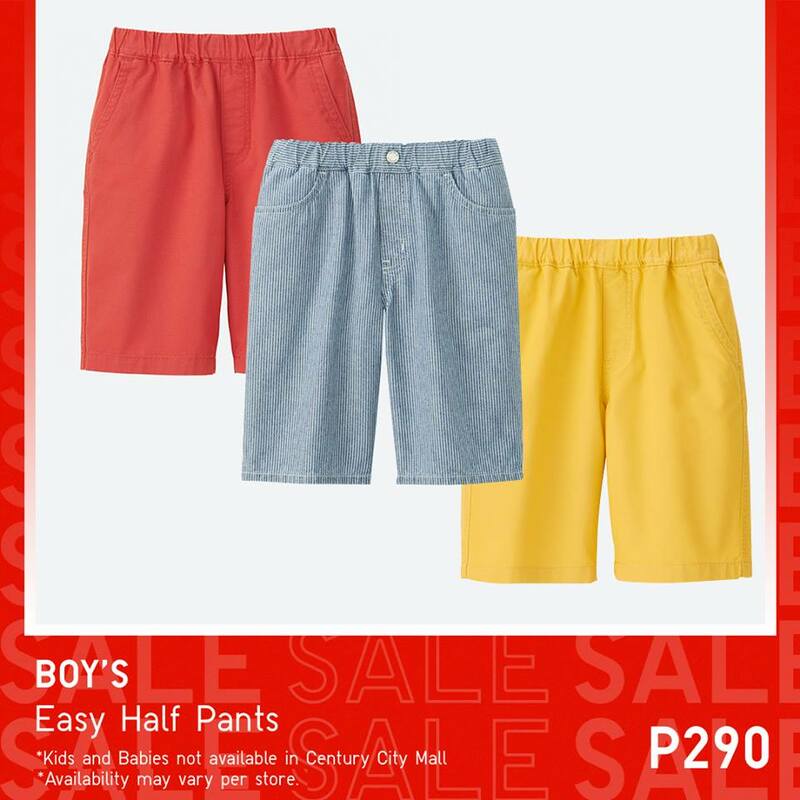 It’s time to ramp up your wardrobe this summer! 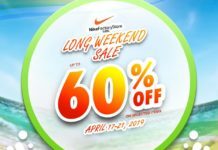 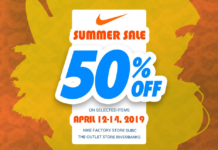 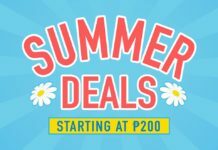 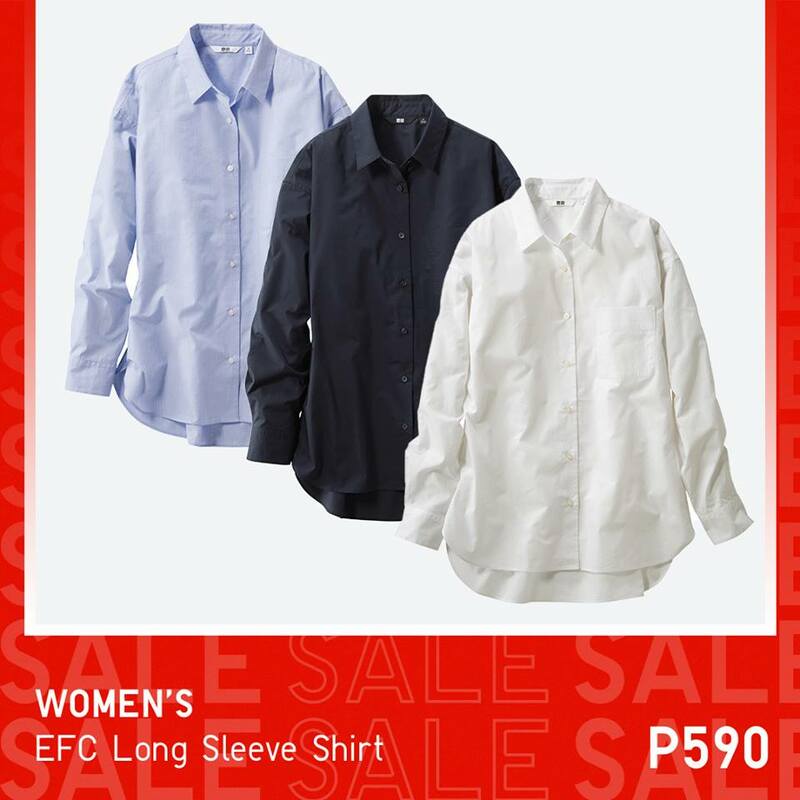 Grab the pieces you’ve been eyeing for a special price! 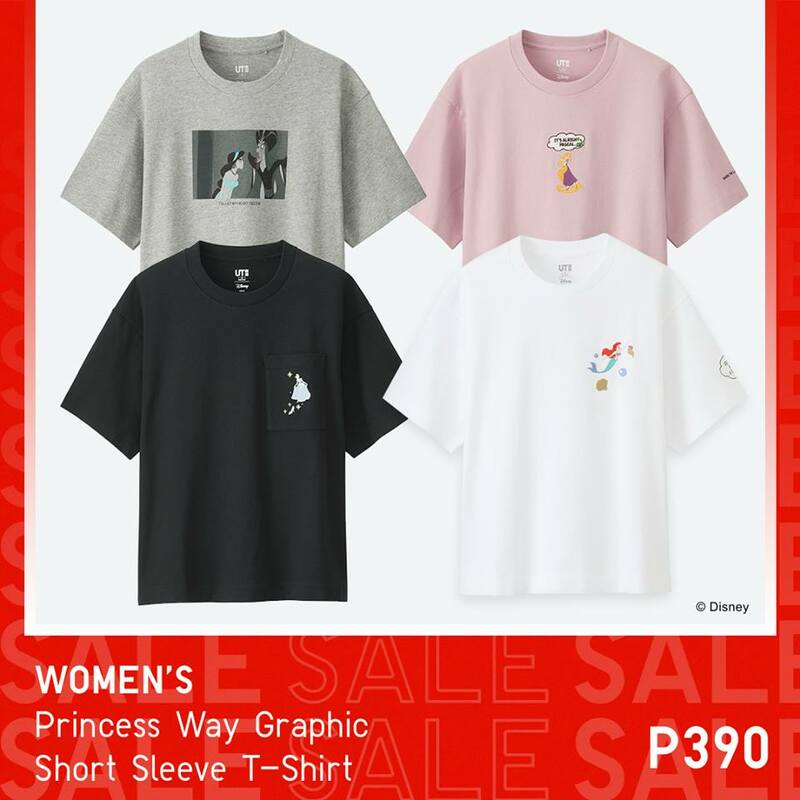 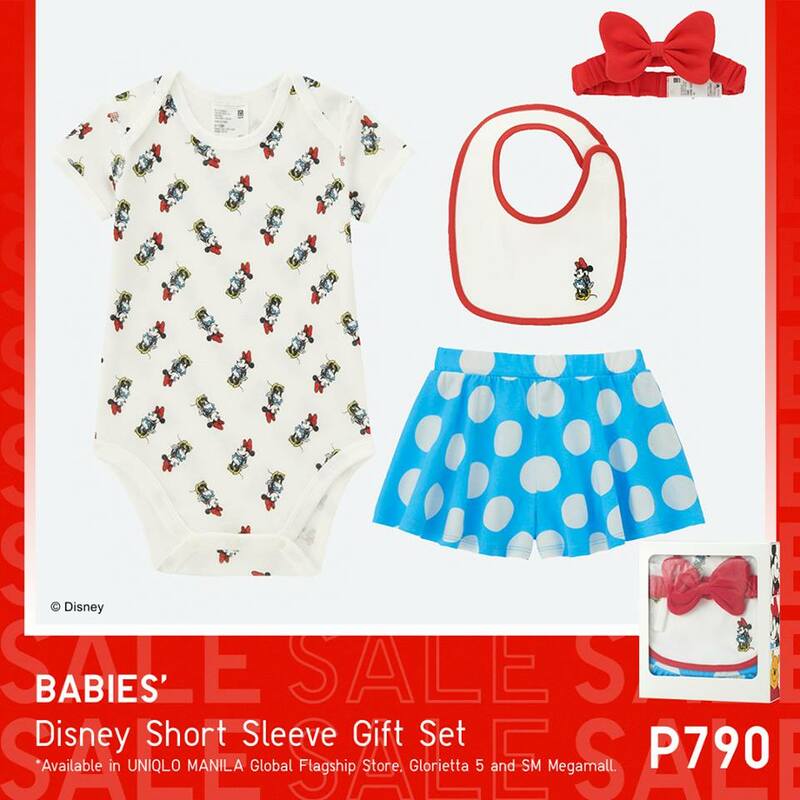 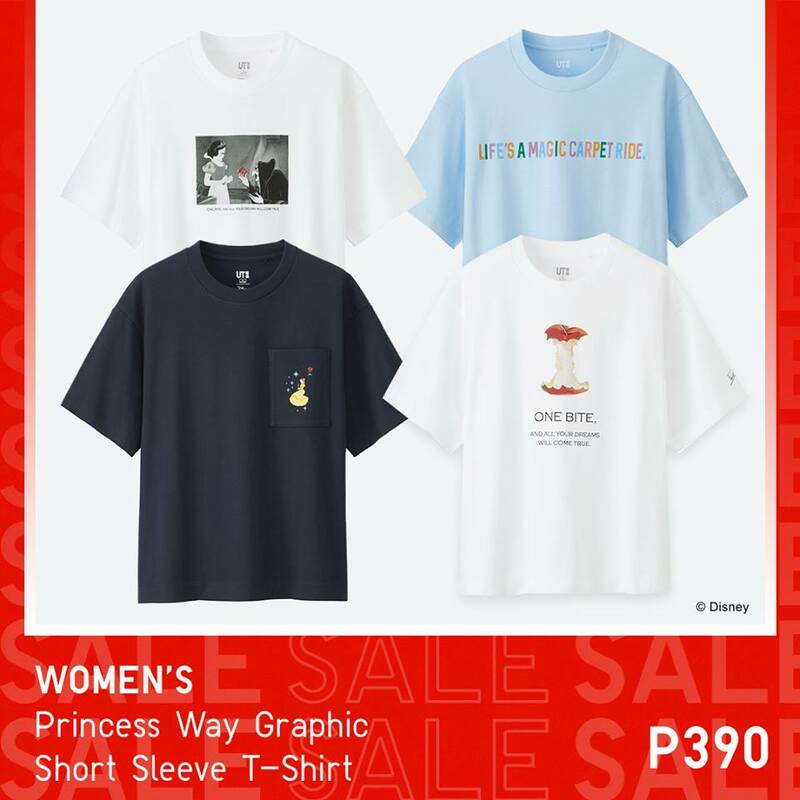 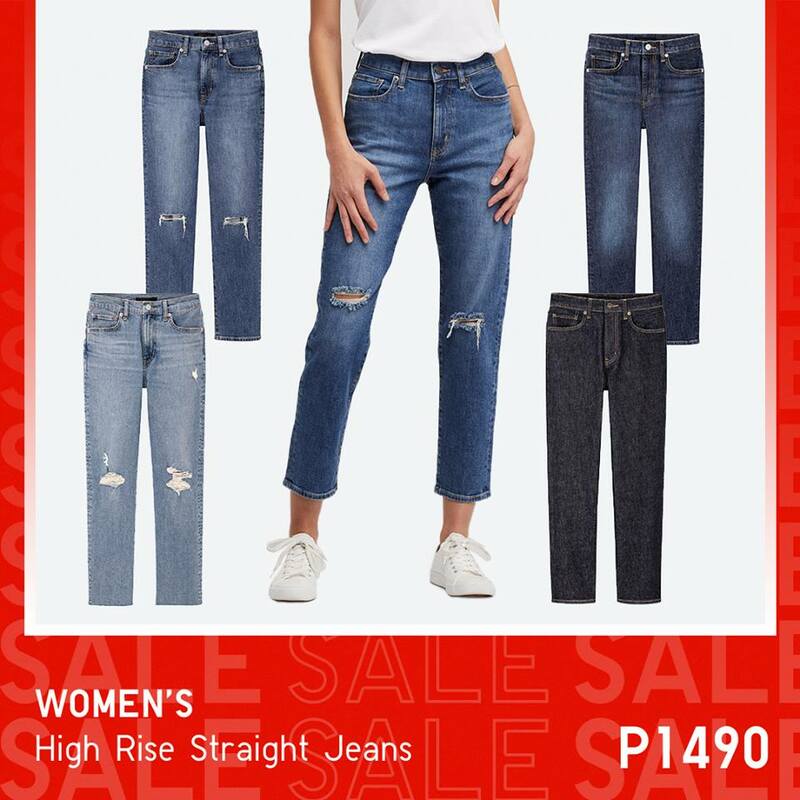 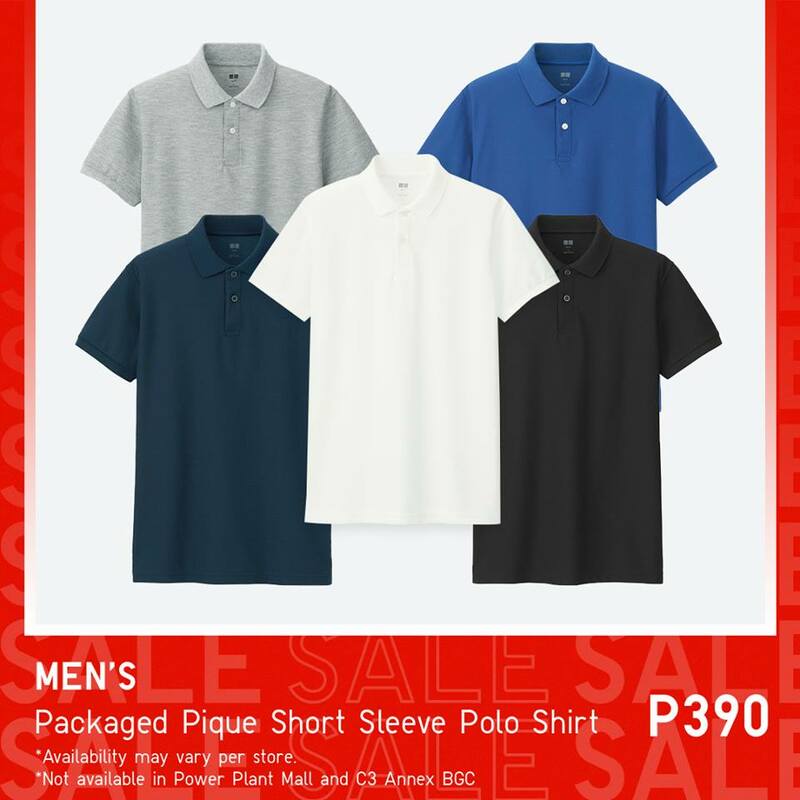 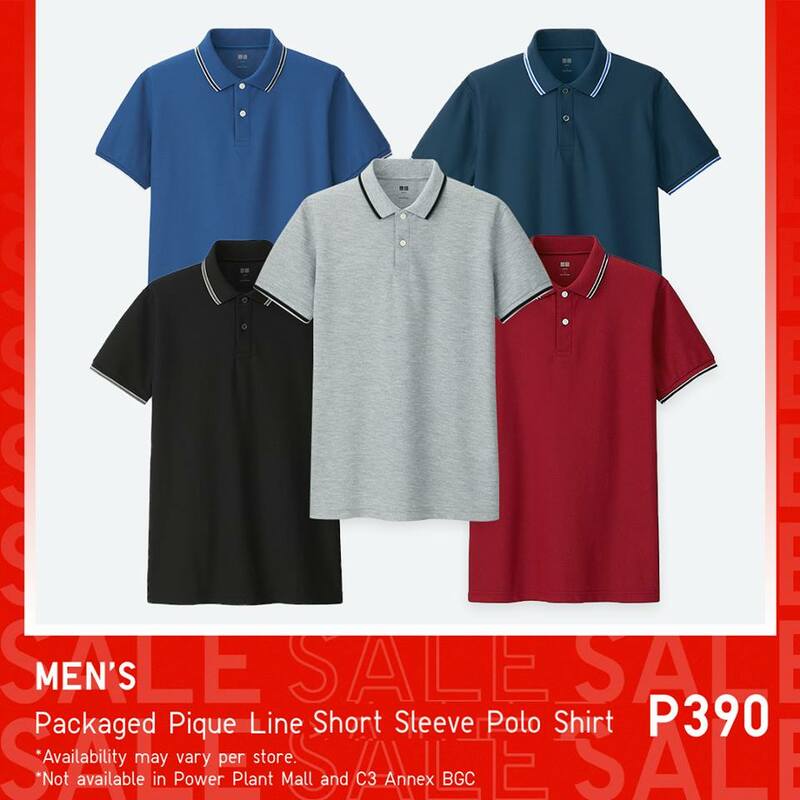 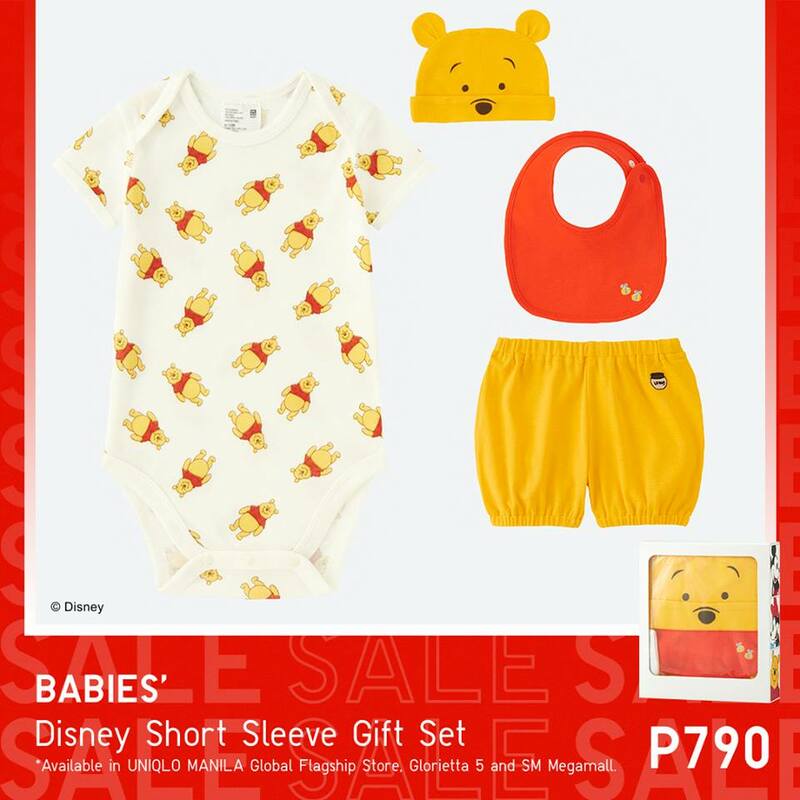 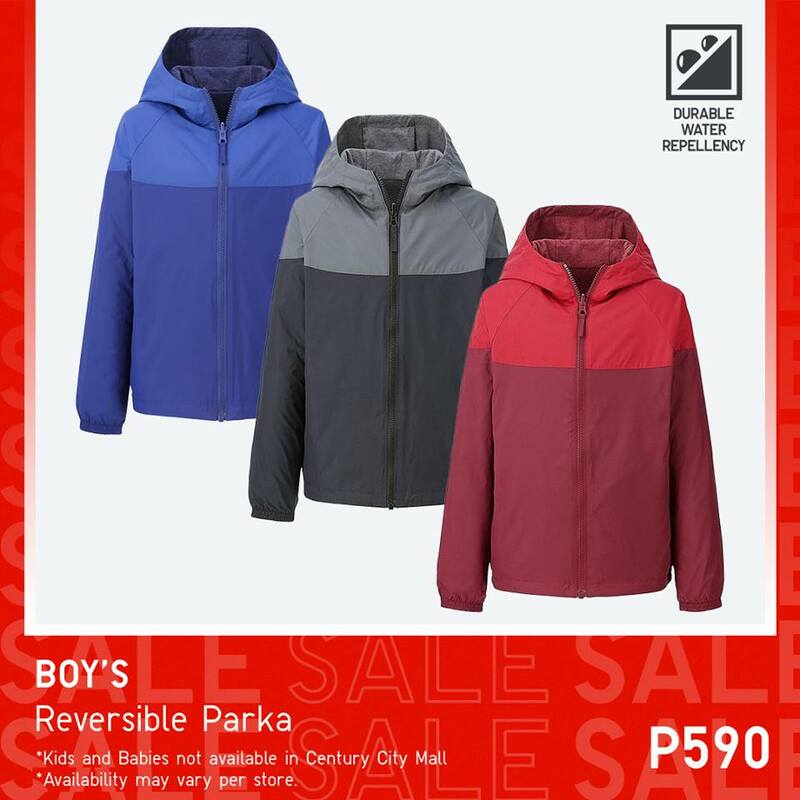 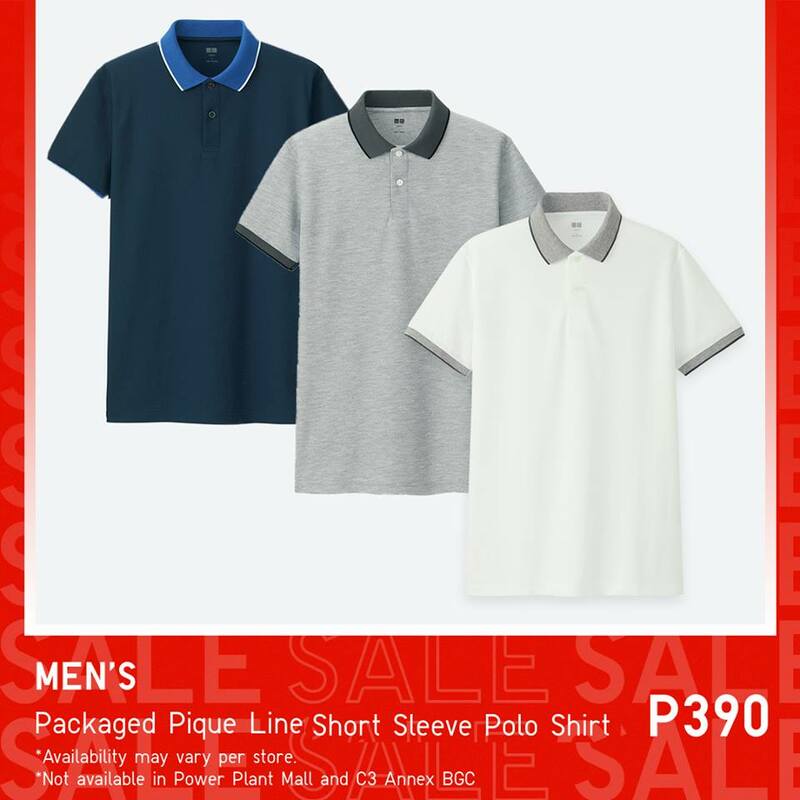 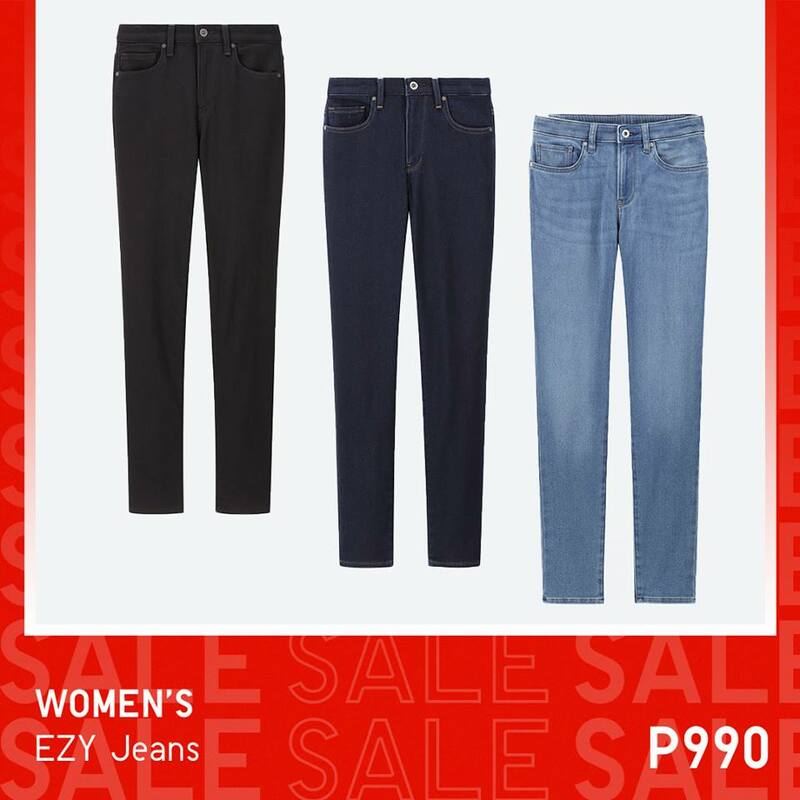 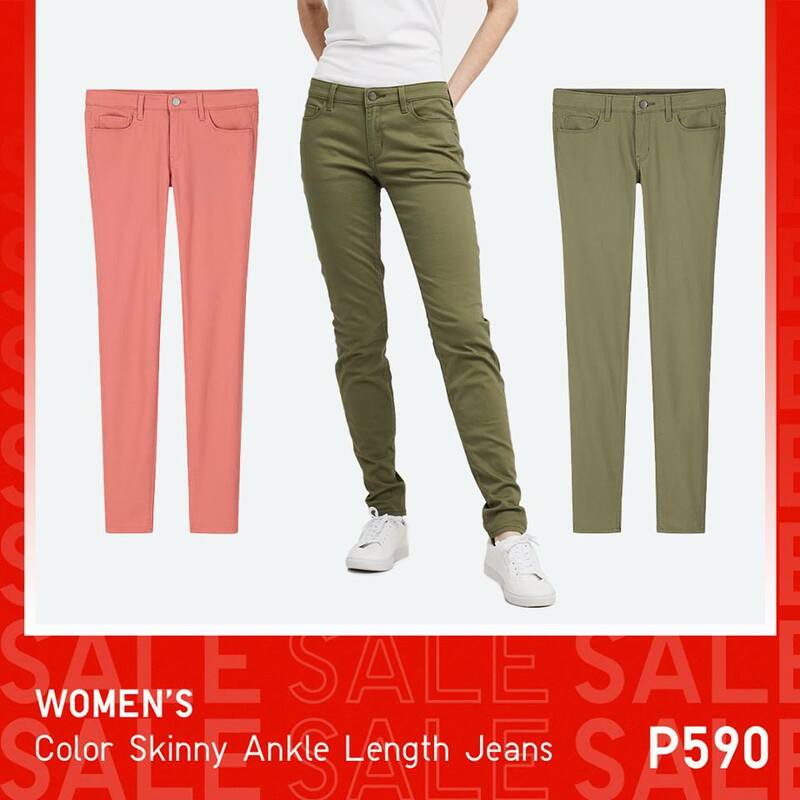 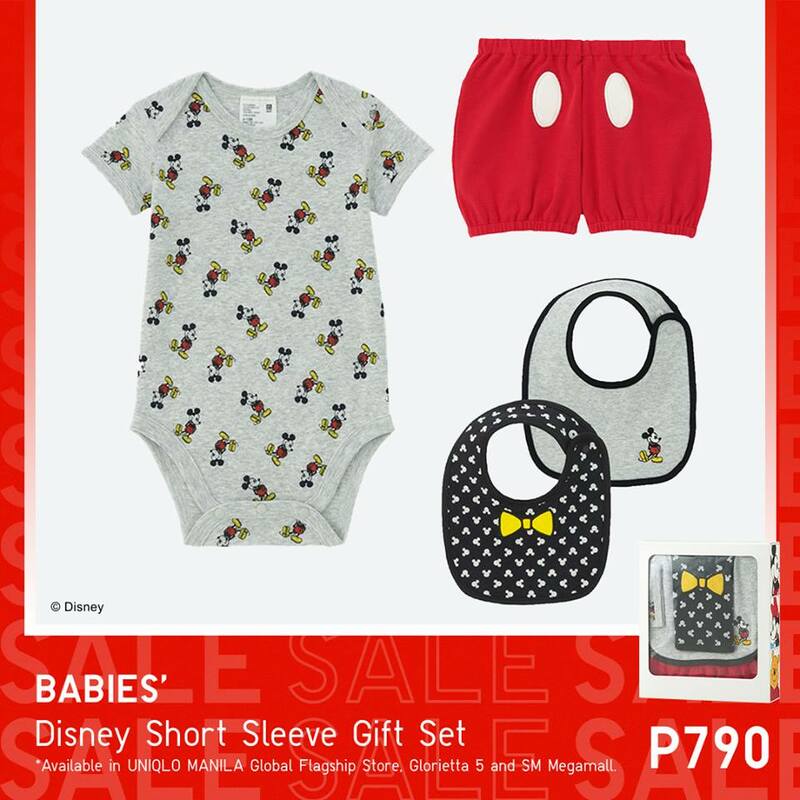 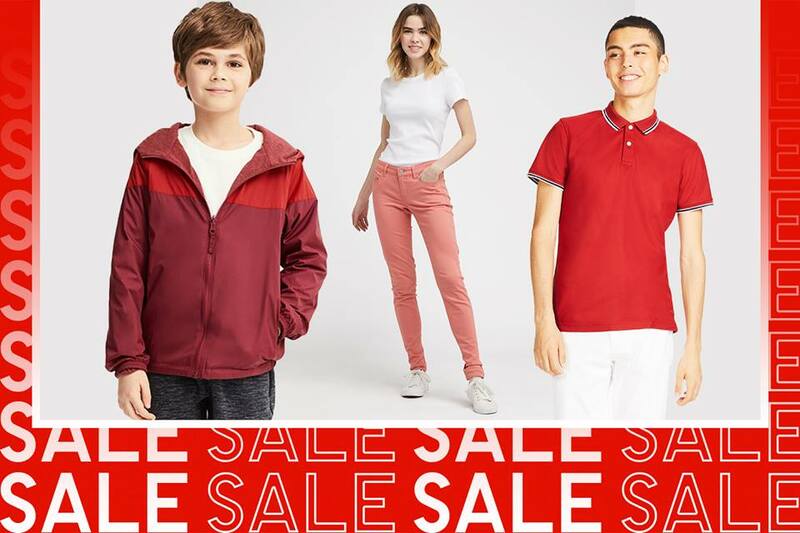 Drop by UNIQLO stores now!